Donald Glover says his musical moniker Childish Gambino will be going into retirement after his next album. The Atlanta singer first announced the retirement last weekend while he was performing at the Governor’s Ball Music Festival in New York City. 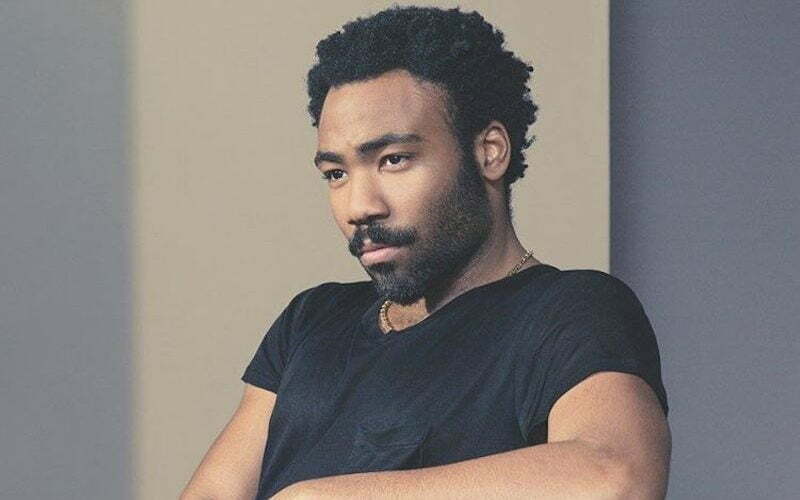 “I’ll see you for the last Gambino album,” Glover said while making it clear that his next album will be his last. Earlier this week, he spoke with Huffington Post where he opened up about the planned retirement but didn’t give any details on the forthcoming album. Childish Gambino single “Redbone” is currently doing very well and is the highest charting song of his career so far and is currently peaked at number 17 on the Billboard Hot 100 chart. Seems Donald Glover will also be focusing on his acting career as he is currently working on season two of his hit FX show Atlanta. He is also cast in some major upcoming films like “Han Solo: A Star Wars Story” as young Lando Calrissian, “Spider-Man: Homecoming,” “Deadpool,” and Disney’s remake of “The Lion King” where he will voice Simba.